Headquartered in Japan, AEON MALL is a specialist shopping mall developer founded in 1911. AEON MALL is the core enterprise of AEON Group, the largest retail group in Japan. Based on the principle of “customer first”, it strives to create rich life for people through the construction of shopping malls and contributes the power for revitalizing the regional economy and improving the quality of the life . The quantity of people in big shopping mall like AEON MALL must be very large. On the one hand, that means it need many human to maintain all the facilities including public toilet partitions. So the public toilet partition should choose the one which durable and easy to maintain. 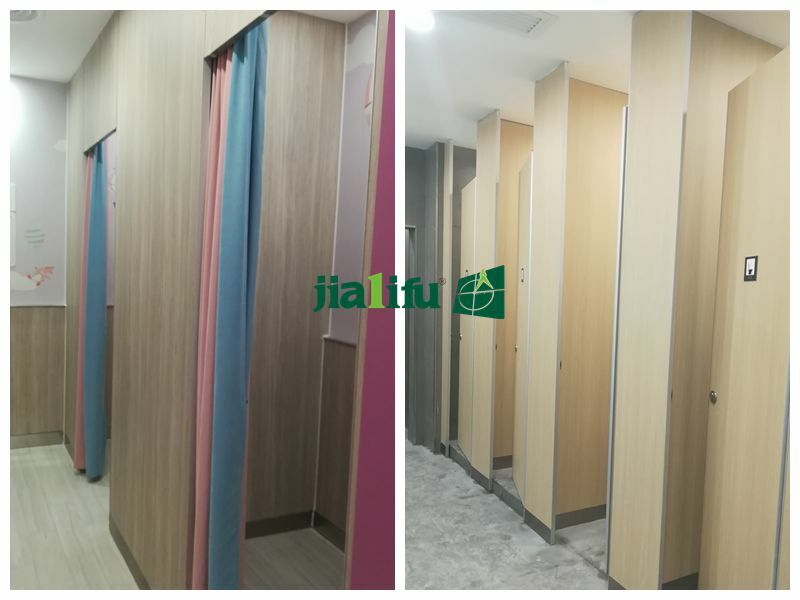 On the other hand, the style and color of public toilet partition should match the mall. 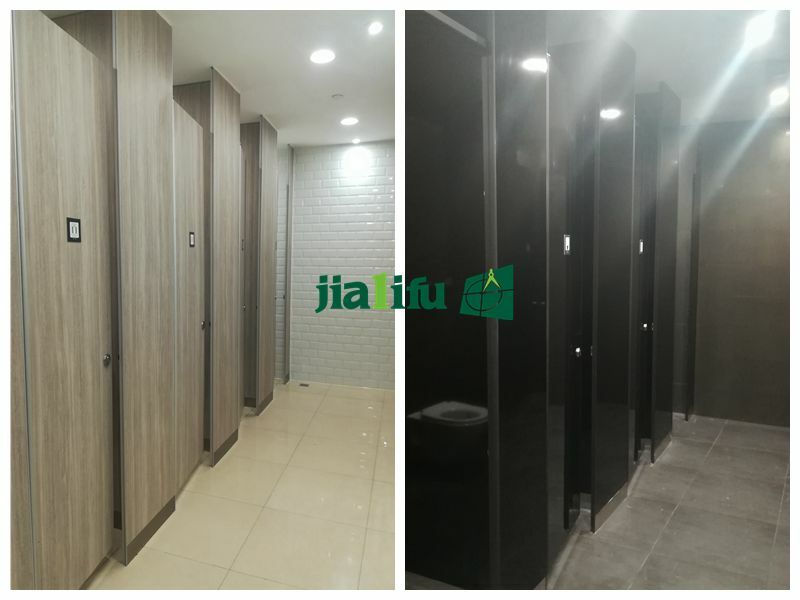 This time, Jialifu provide 142 sets public toilet cubicles (include shower partition) for AEON MALL. The material is HPL honeycomb panel. It has over 25 years’ using life and never fading the color, deforming and easy to maintain. The style of public toilet cubicle is floor to ceiling. There is no doubt that floor to ceiling style is the most tough style. We also use universal hinge, its durability is proved by the test of opening and closing the door 100,000 times. 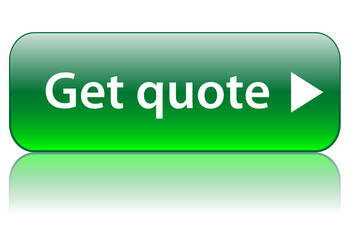 72%-87% panel recyclable is another reason why our customer choose it. Here are pictures after the project complete. Jialifu, a manufacturer who insist on using environmental friendly material to make our product.